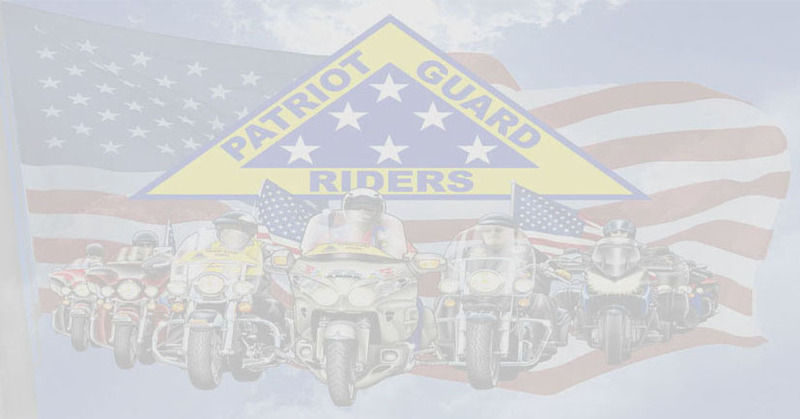 is now available. 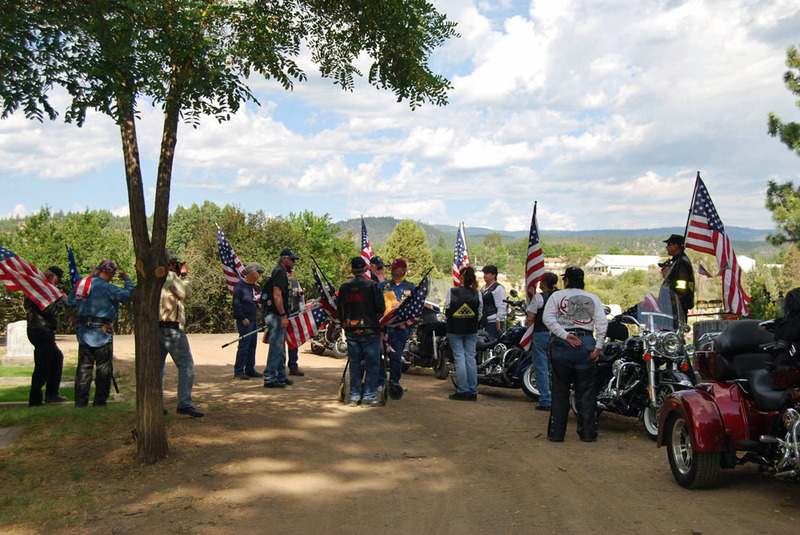 It also available on Blu-Ray Disc. 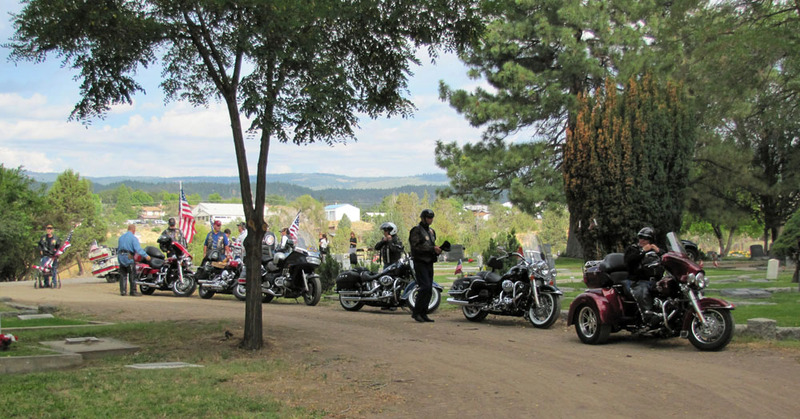 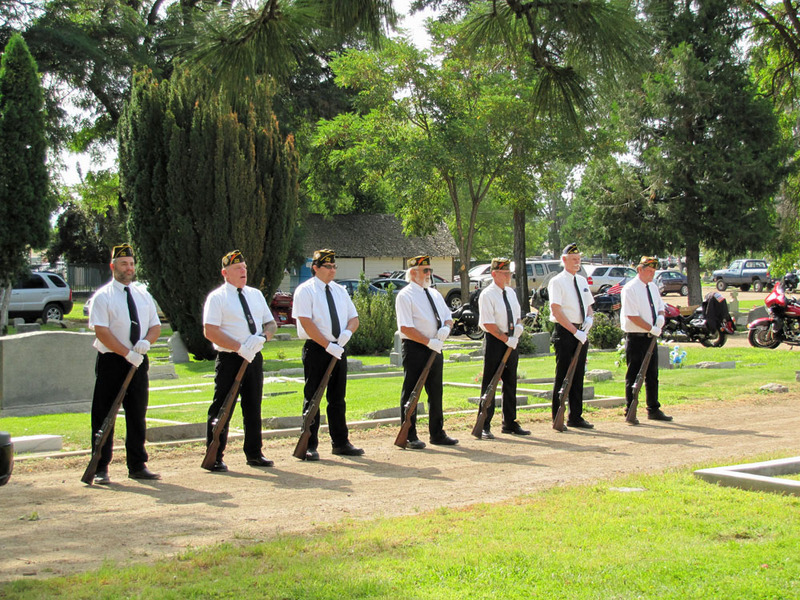 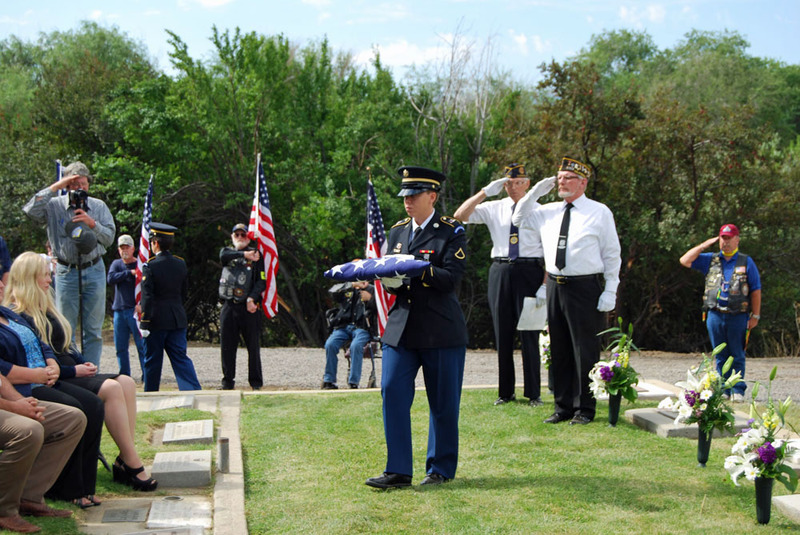 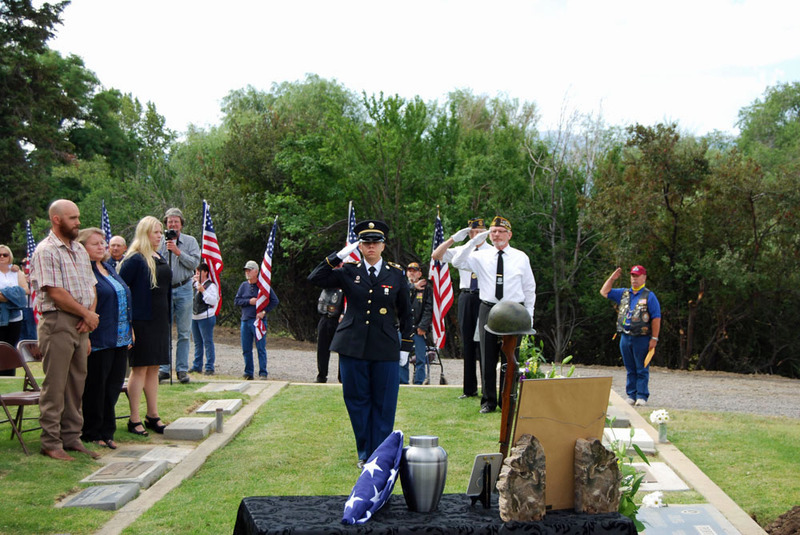 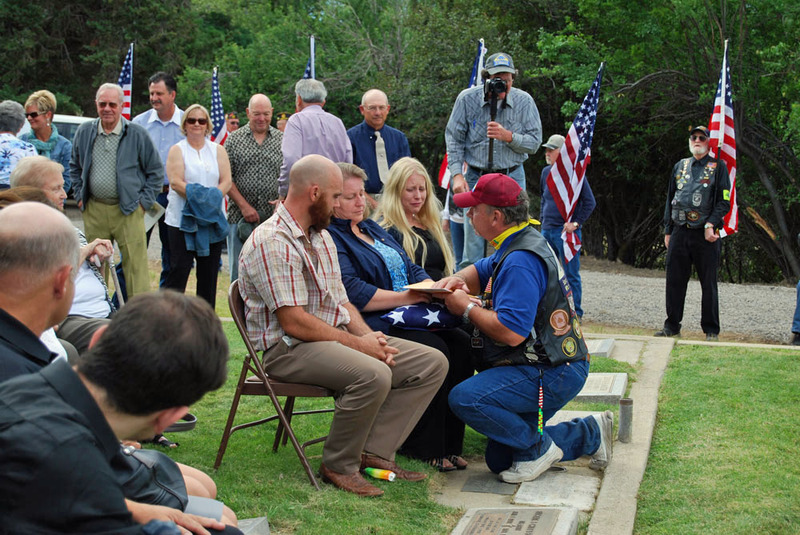 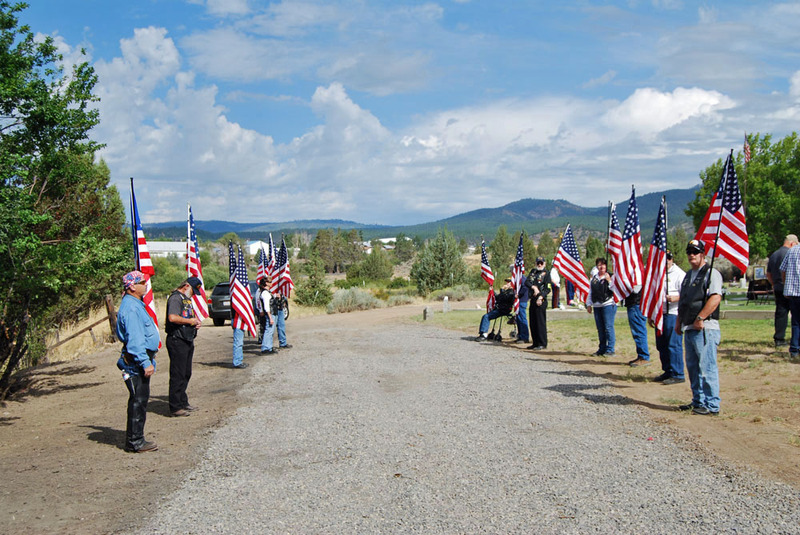 The Patriot Guard Riders having been invited by the family of fallen US Army – Korea War Veteran, Cpl Ned G. Porter, to stand and honor during his interment service at the Lassen Cemetery, Susanville, CA. 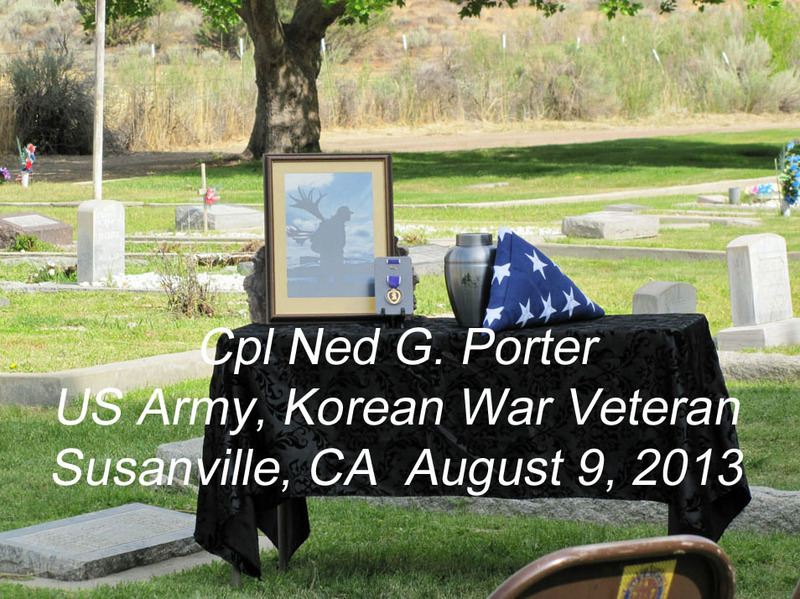 Cpl Ned G. Porter served his country proudly from 28 Feb 1951 to 28 Nov 1952. 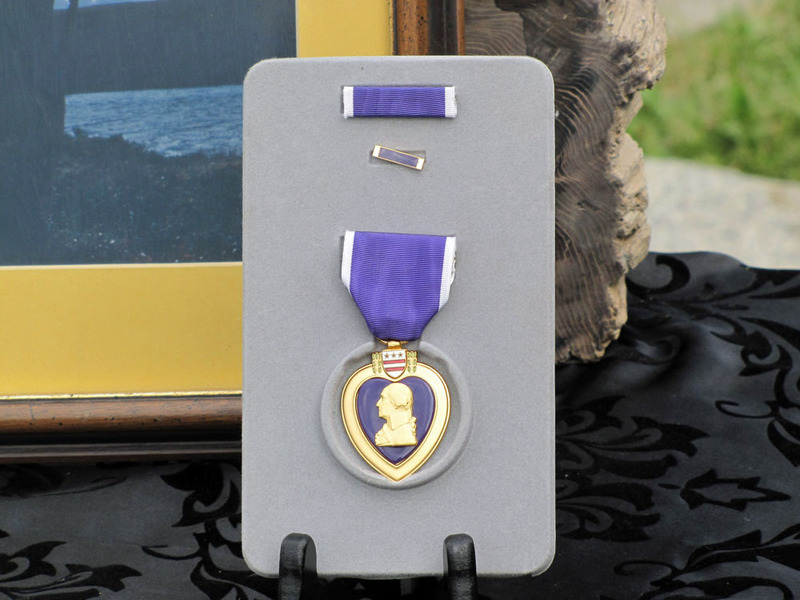 Cpl Ned G. Porter served with Company B of the 35th Infantry Regiment in Korea as a light weapons infantryman and was awarded the following decorations : Korean Service Medal with 2 Bronze Service Stars – Combat Infantryman Badge – and a Purple Heart for wounds received in combat. 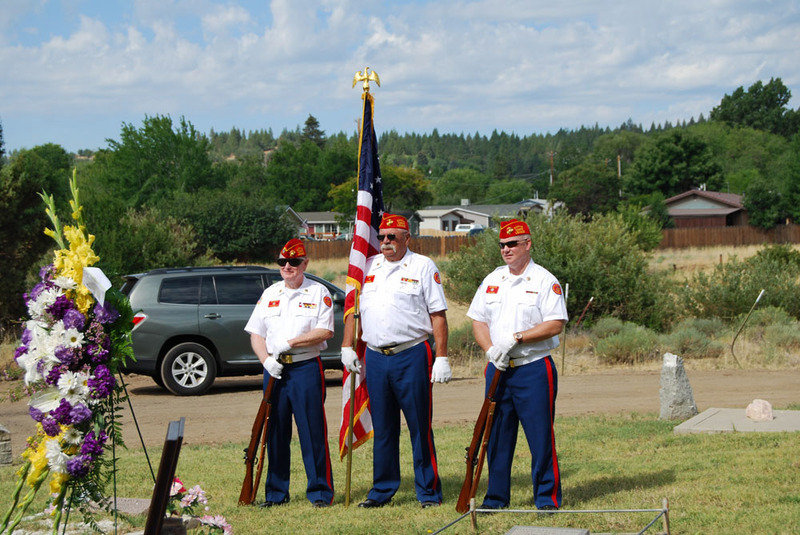 He was a proud US Army veteran who retired in the Susanville area. 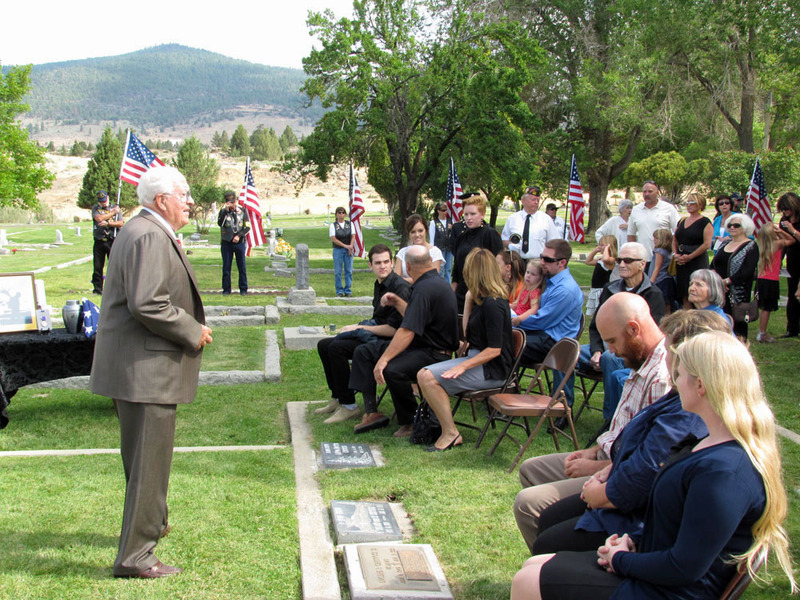 Because of his love of life, his sense of humor and his love for his family, he will be missed by many. 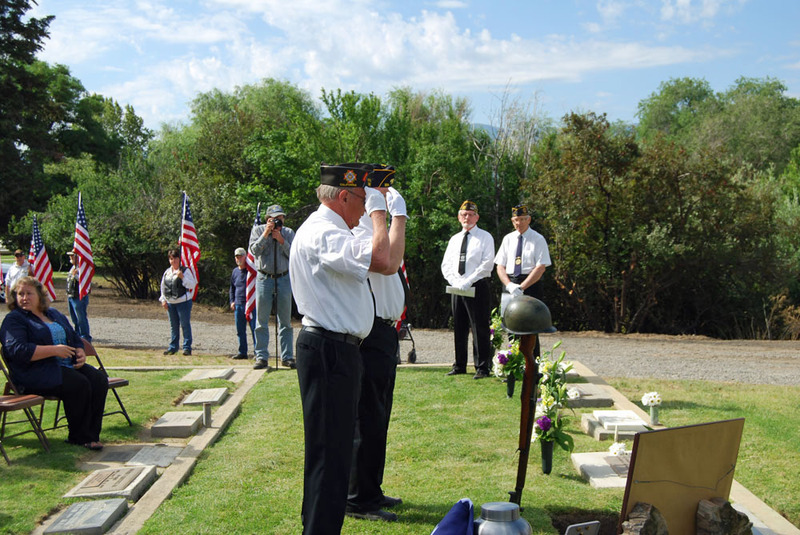 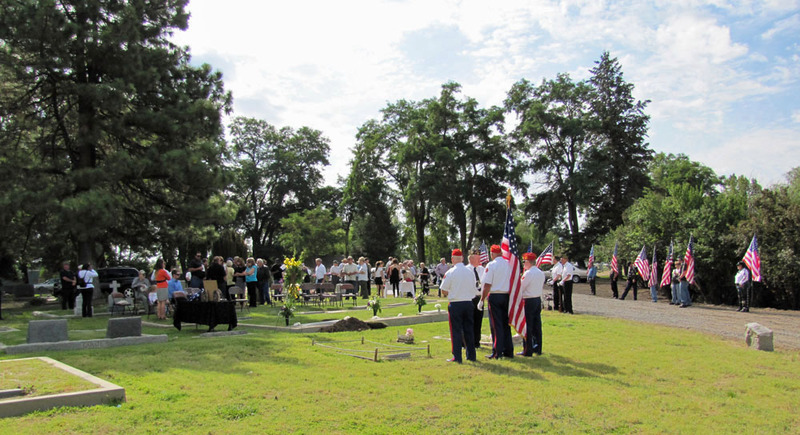 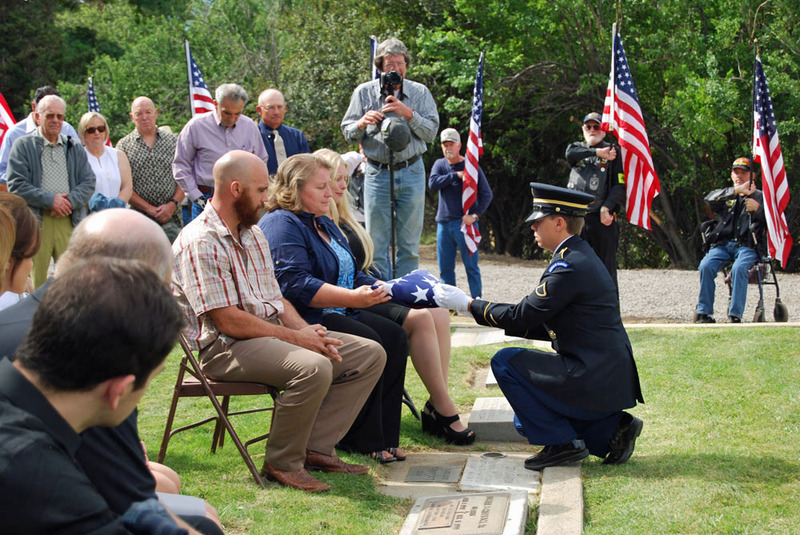 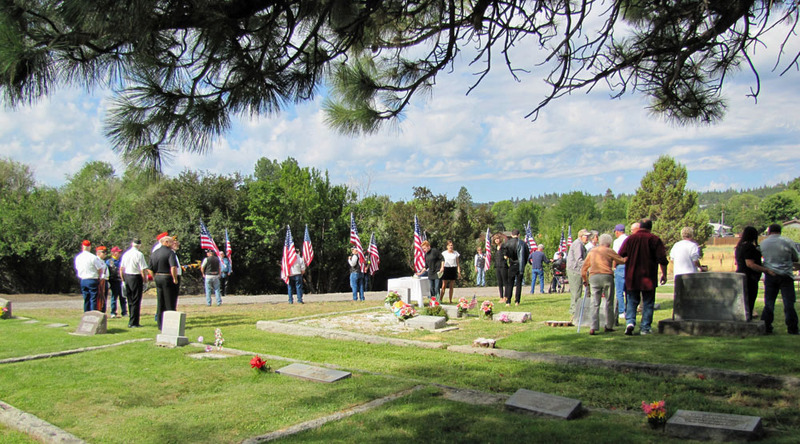 Memorial/Interment services were held at 1000 hrs, at the Lassen Cemetery, off of Chestnut Street and Paul Bunyan/Skyline Terrace Road, Susanville, CA.